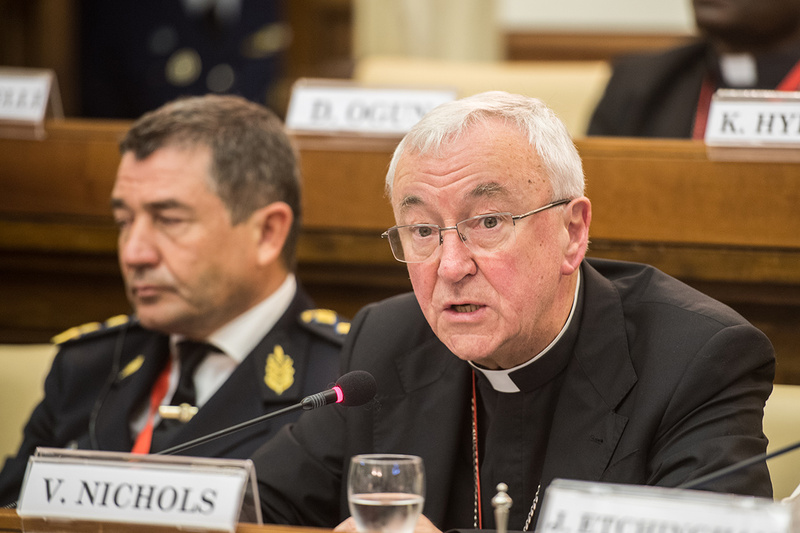 Cardinal Vincent Nichols, Archbishop of Westminster and President of the Catholic Bishops’ Conference of England and Wales, on February 8, 2019, preached a homily in Argentina’s capital Buenos Aires highlighting how close we stand to the scourge of human trafficking by being “part of the demand met by modern-day slaves”. “Their fate is not distant from us. We have to recognize how we too are part of the dynamics of life which lead to their captivity. He was in Buenos Aires attending a regional conference of the Santa Marta Group hosted by partners in Argentina from February 8-11. It was titled Latin American Meeting on New Slavery and Human Trafficking “Together against Trafficking in Persons”. “As we today confront the horror of slavery, St Josephine points us always to the person of Jesus. In Him, we see the deeper reality of human trafficking. “Pope Francis uses two phrases to describe it. He says: ‘It is a wound in the flesh of humanity.’ But then he adds, ‘It is a great wound in the body of Christ.’ In this way, we too see human trafficking not only as a disgrace to our humanity but also as a disfiguring of Christ himself.